Noted KGI Securities analyst Ming-Chi Kuo believes Apple's much-rumored iWatch will hit store shelves late next year, not in 2013 as many market watchers expect, with a 1.5- to 2-inch screen, focus on biometrics and deep integration with existing iOS devices. In a note to investors obtained by AppleInsider on Wednesday, Kuo said he does expect Apple to release a wearable accessory, namely the iWatch, sometime in the future, but doesn't see the company debuting the product any time soon. Unlike other analysts, Kuo, who has a proven track record in accurately predicting Apple's product rollouts, believes Apple will ramp up production in the second half of 2014, a period more than one year later than current estimates. 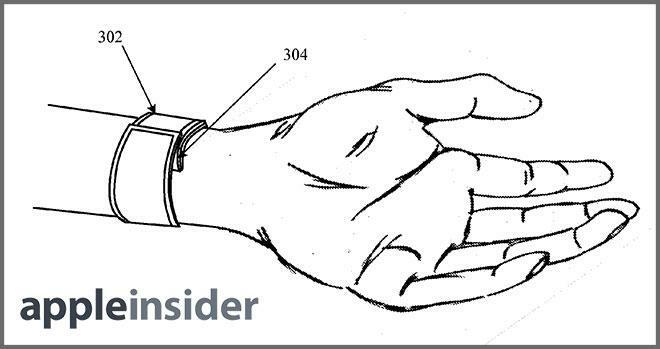 In the report, the analyst mentions Apple will probably enter the wearable computing market with a watch offering, dubbed as the "iWatch," instead of a glasses product like Google Glass. 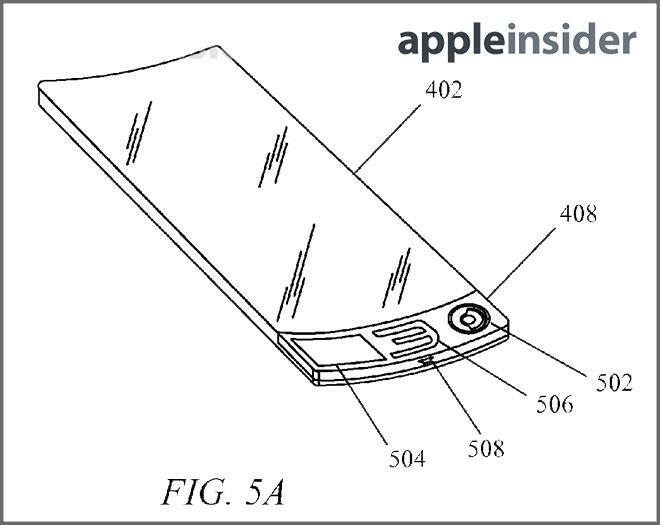 Backing up the claim, Kuo points to the Cupertino company's recent patent filings related to curved screens and batteries. "Investors shouldnt be misled by the word Watch. We think iWatch will not be positioned as a time-telling device, nor as a device that displays information from other Apple products," Kuo writes. "We are positive on the iWatch because its wearable design is helpful for offering more secure user identification and biometrics functionality." As rumored just two days ago, Kuo says iWatch will use either a 1.5 or 2 inch panel. However, instead of OLED panels, the device is likely to leverage existing GF2 touchscreen technology, much like Apple's current iPad mini and iPod nano, as the format is well-suited for small screen applications. Production of the display will probably be handed to Japanese or Korean suppliers. Interestingly, Kuo believes the supposed iWatch will sport a "secure user identification mechanism" and biometric functionality, both of which could become main selling points for the device. With biometrics, the iWatch can better safeguard an owner from unwanted user access, while providing advanced healthcare features. Currently, devices like the Nike+ FuelBand and other wearables offer pedometer functions and, in some cases, heart rate monitoring. If such functionality were to be built into Apple's watch, it could open new doors to the healthcare hardware industry. Also borrowed from the iPod nano will be an application processor, or AP, which will allow for integration with Apple's existing iOS device ecosystem. As for the 2014 release, Kuo says Apple may not have adequate resources to develop an iWatch variant of its iOS mobile platform as it would require significant changes to the operating system. Also, with wearable computing devices being a nascent sector, components are too scarce to reach the critical mass production requirements needed to satiate an expectedly high demand. Kuo believes manufacture will likely start in earnest during the second half of next year.